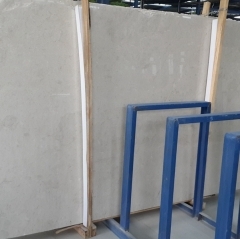 If you're interested in Crema Ultraman Marble Flooring Wall Tiles and Slabs, just feel free to contact us, we will keep providing quality products and excellent service for you. Hu: The exhibition is a form of economic exchange that has both market and demonstration. Today's building materials market has changed from the initial seller's market to the current buyer's market, which requires us to organize a large number of professional consumer groups to meet the needs of the industry, while stimulating the production scale. rapid development. 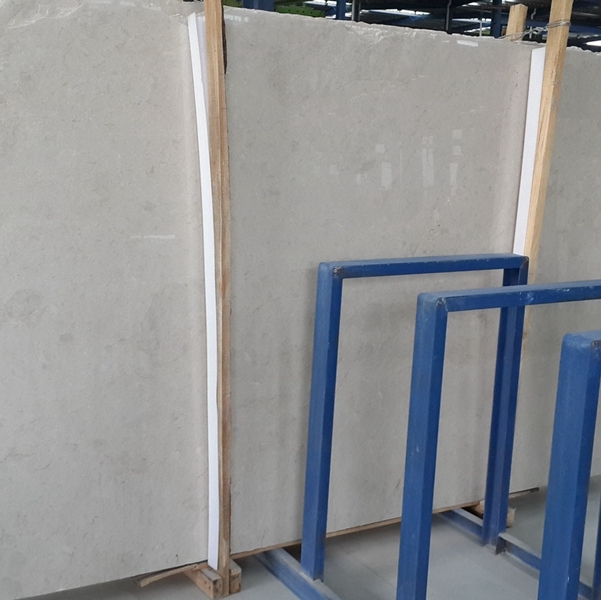 In the aspect of stone, due to the rapid development in China for many years, it has attracted the attention of the stone industry around the world and attracted the attention of friends in the stone industry around the world. 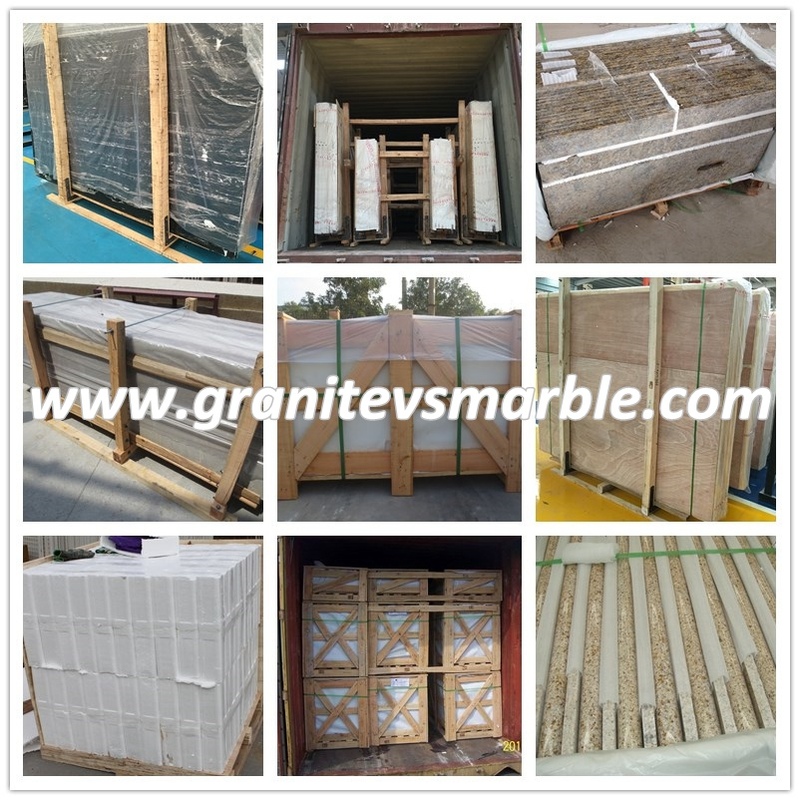 We are eager to communicate with friends in the world stone industry and strengthen the stone industry in China and other countries in the world. Cooperation, promote the development of Chinese stone, let the world know more about China, and promote the common development and prosperity of the world stone industry. 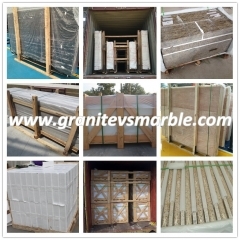 We know that the production, production, market, import and export of Chinese stone materials need to be higher or stronger in a certain way. At present, as the largest stone producer in the world, China's stone production accounts for almost half of the world's stone production. In recent years, the annual import and export volume has grown rapidly. 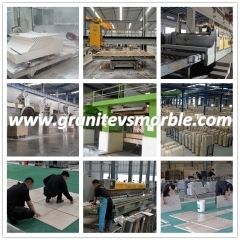 The average growth rate of stone materials and amount is higher than the average growth rate of the world economy. . In the import of machinery and equipment, it has been in a downward trend. 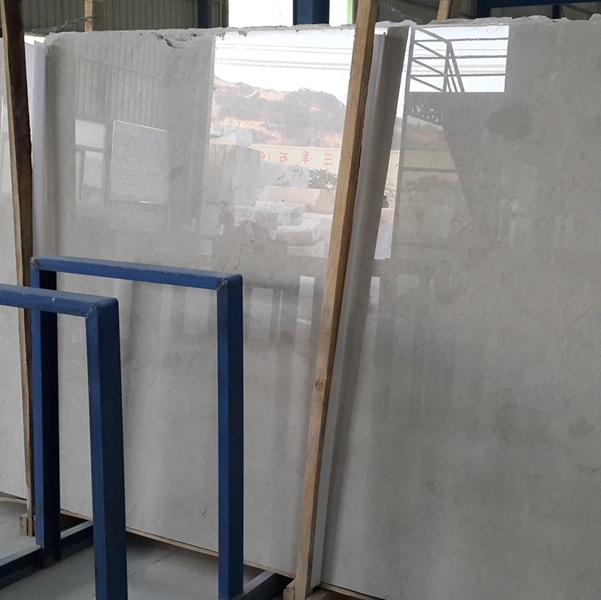 The reasons for the study period are mainly due to the fact that China's stone companies are small in size, many of them are for personal investment, and are limited by funds. Domestically, they do not choose to import more than they can produce. In addition, domestic equipment is cheaper and maintenance is convenient. In order to change the unfavorable factors as soon as possible, the Chinese government is constantly adjusting its industries in the stone industry. In recent years, the concept of scientific development and the concept of conservation-oriented production and consumption have been continuously advocated. 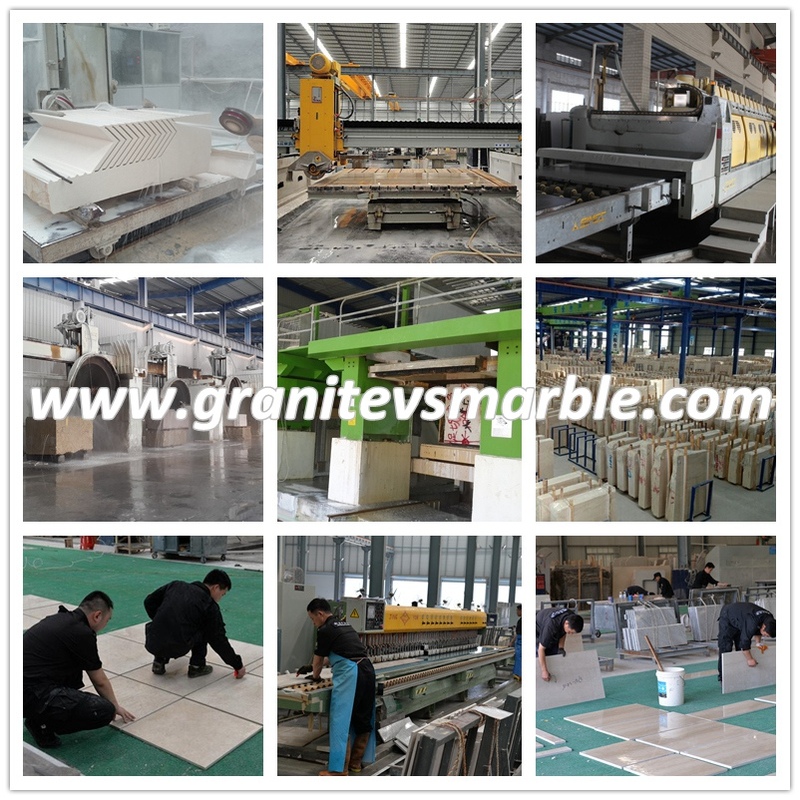 At the same time, important changes have taken place in the production structure and import and export structure of stone materials. STONETECH is a professional stone exhibition co-organized by the China International Trade Promotion Council Building Materials Industry Branch, China Stone Industry Association and China Exhibition Group Beijing Huagang Exhibition Co., Ltd., and is one of the leading professional stone exhibitions in China and even Asia. It has high reputation and influence in the industry. The variety of exhibitors is both new and complete. In terms of organization, we are committed to end users who are closer to the stone products and are positioned in the boutique market, that is, the most powerful companies to exhibit and exhibit the highest quality products. At the same time, in the exhibition through a variety of ways to inject more design ideas to the company, so that companies sell not only stone raw materials, more is the stone products and stone aesthetic knowledge. End-users are critical to companies, whether they are exhibiting or not exhibiting, because their products are ultimately sold to these people. In order to help the majority of companies to see the most direct buyers, the organizers have been exposed to the latest and most authentic information. The final users, after mastering the latest 500 real estate projects under construction by the Beijing Municipal Construction Committee, have been invited to use the advantages platform of the exhibition. The person in charge of each stone demand project or the person in charge of the physical control department will have the opportunity to conduct in-depth exchanges and development with the industry and enterprises. At present, there are also many excellent exhibitions in China, such as the Xiamen Exhibition and the Shuitou Exhibition. We are very happy to see the rapid development of trade highlights in the coastal cities of southern China using their advantages. 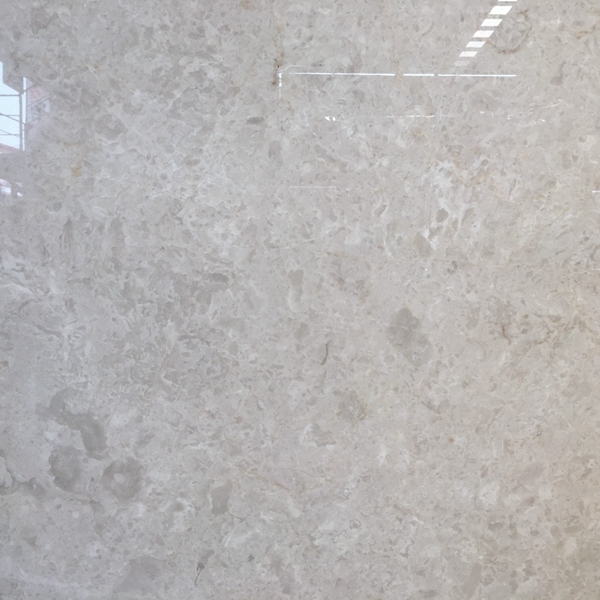 This is in conjunction with the Mainland's "China International Stone Fair", which has greatly enhanced the international influence and popularity of China's stone industry. It is a gratifying event.